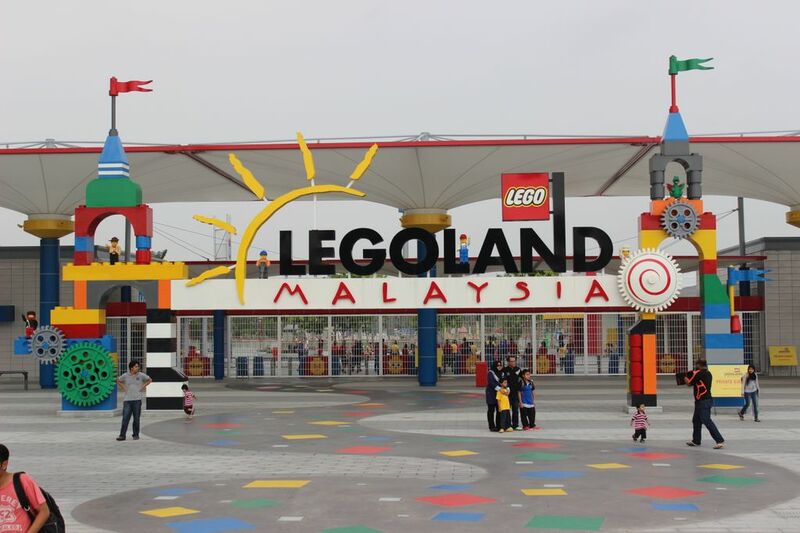 It has been a few years, now since they announced the construction of LEGOLAND Malaysia and in less than 3 days, the park will finally be open to the public. From the pictures I have seen of their Miniland area, and from what I remember about the models we worked on when I was supervising the California Studios team... it will BLOW your MIND! Check back HERE, this weekend for pics of the Grand Opening!